Super Savings Item! 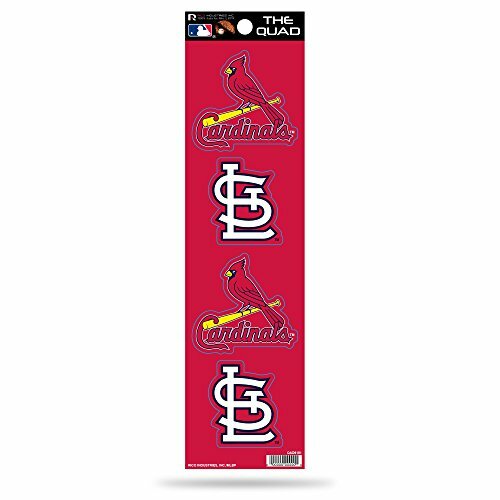 Save 35% on the Rico MLB St. Louis Cardinals Quad Decal by Rico at Basket Express. MPN: QAD6101. Hurry! Limited time offer. Offer valid only while supplies last. The quad decal by Rico Inc. Is officially licensed and Die cut for precision. Dress your car with team pride by showing off your favorite team logo.